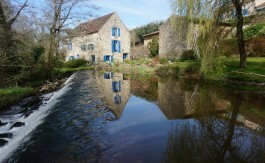 The best mill I have ever visited! Must see!! !